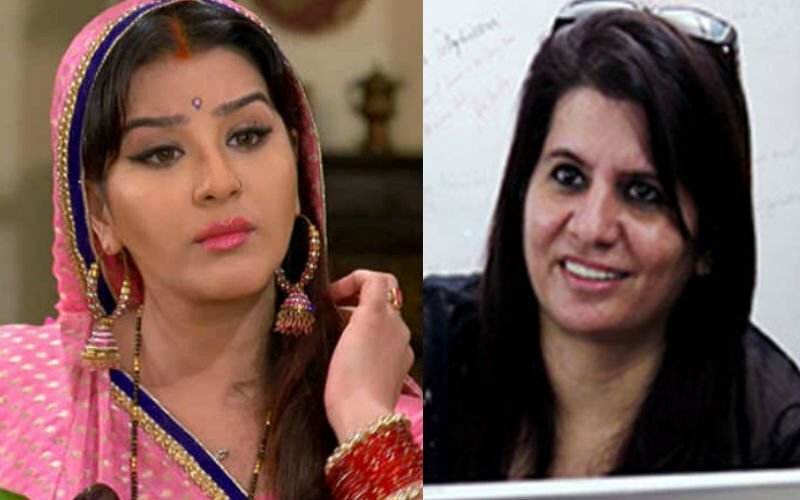 Shilpa Shinde’s battle against Bhabi Ji Ghar Par Hai producer Binaifer Kohli has now turned into a full-blown war between the actress and the Cine & TV Artistes’ Association (CINTAA). 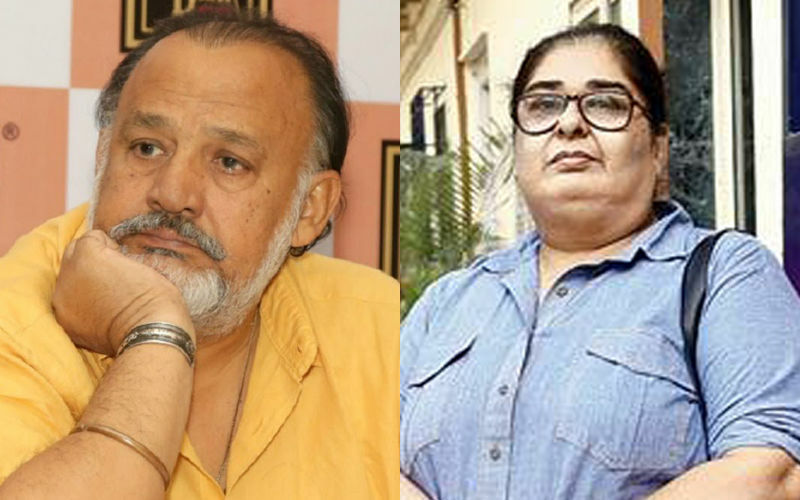 Shilpa, along with CINTAA’s ex-member Arif Sheikh, organised a press meet at Oshiwara earlier in the day, where she accused the association of exploiting artistes. 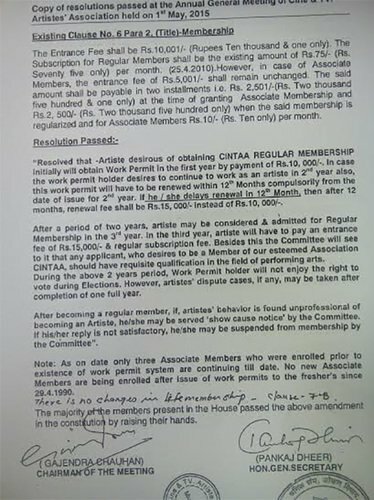 The duo revealed how CINTAA has been overcharging artistes for permanent membership in the association. 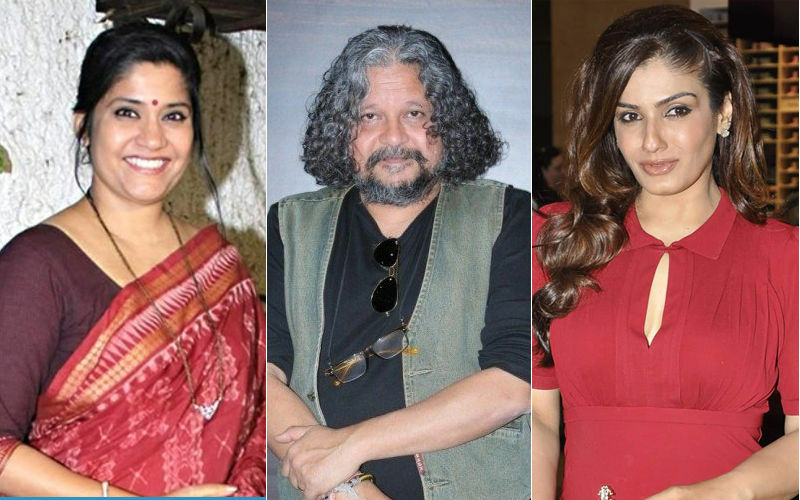 While it was decided in the association’s Annual General Body Meet that all aspiring permanent members should pay Rs 10,000 per year for 3 years, they are actually being made to pay Rs 35,000, the actress alleged. 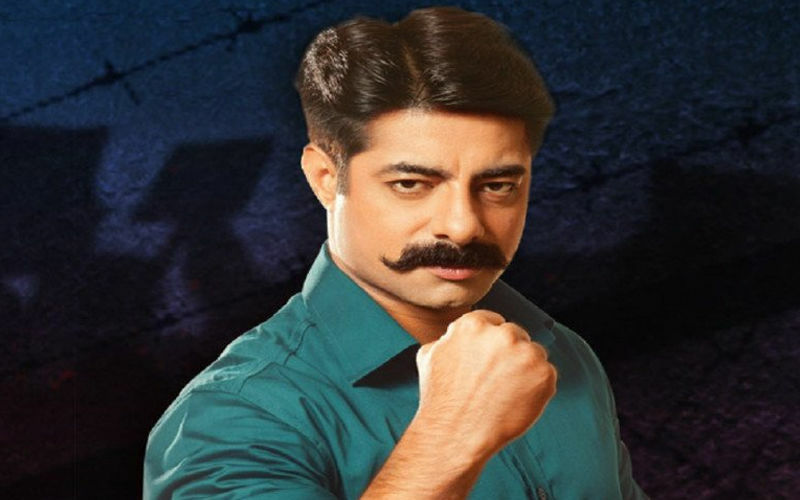 Arif further released a video which shows CINTAA Gen Secretary Pankaj Dheer proposing the Rs 10,000-per-year-for-3-years plan. “If the original amount decided was Rs 30,000, why are we paying Rs 5,000 extra? We have been fighting for the past four years. When we went on hunger strike, we were expelled from the committee. We want an answer,” Arif said. 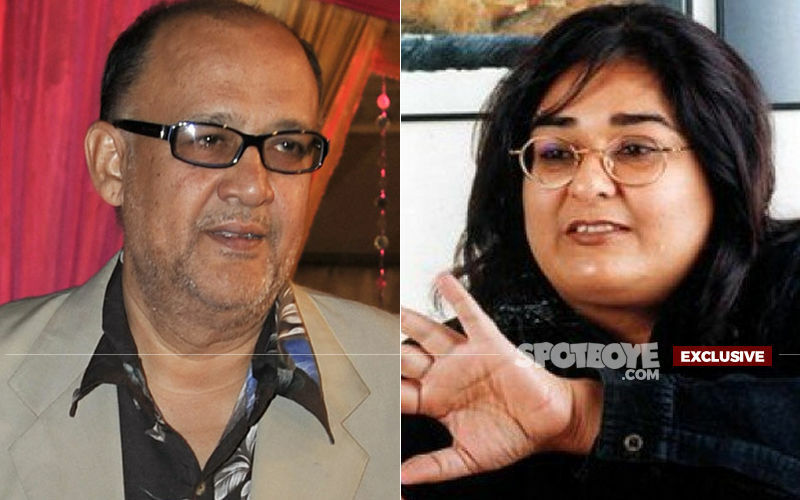 Shilpa said they will take up the matter in CINTAA’s upcoming Annual General Body Meet on May 1. 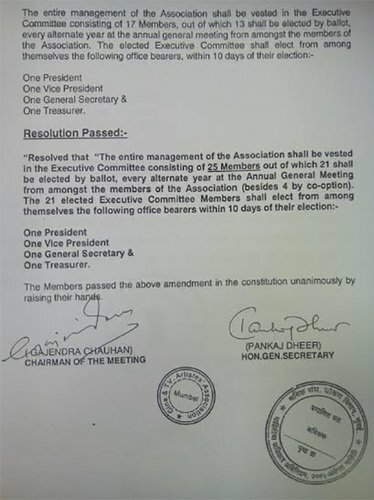 The protesting members also plan to demand the resignation of CINTAA chairman Gajendra Chauhan and general secretary Pankaj Dheer. 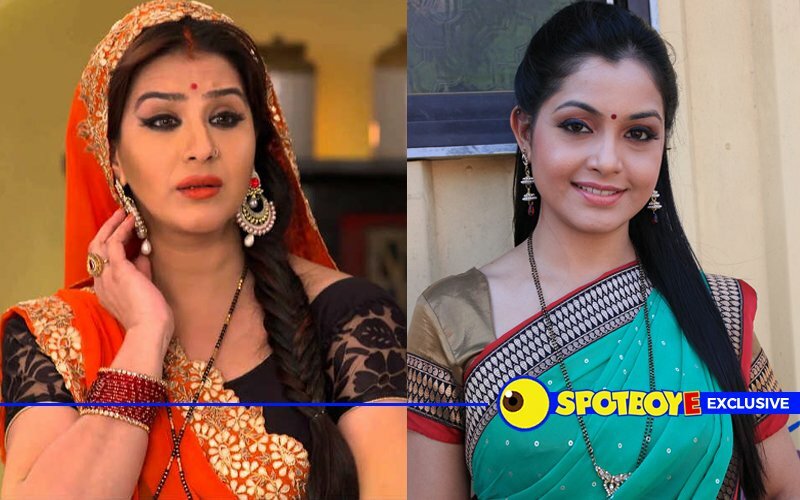 Shilpa had run into trouble with CINTAA after she stopped shooting for Bhabi Ji… and refused to comply even after the association asked her to report on the sets. 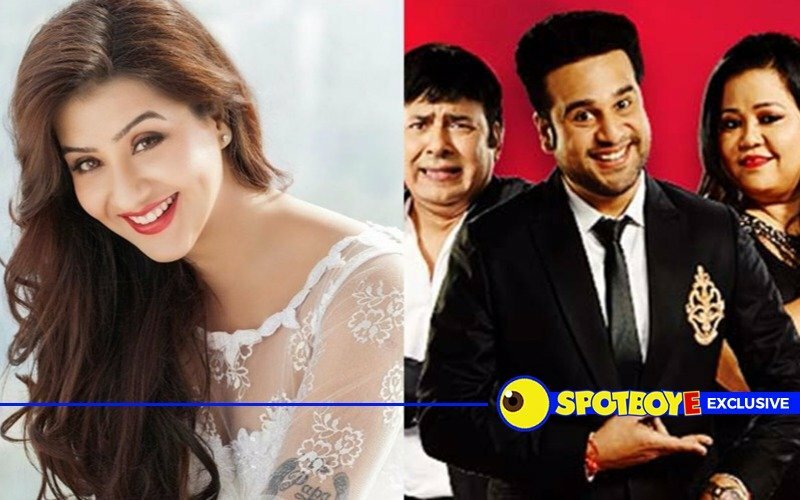 Shilpa Shinde offered Kapil Sharma’s rival show Comedy Nights Bachao!